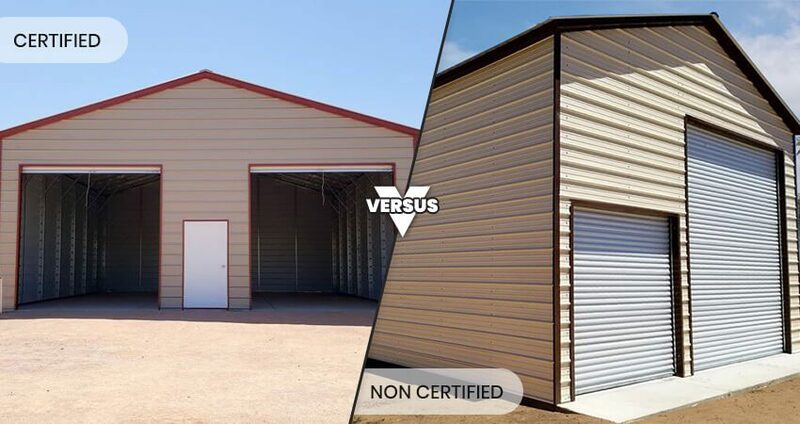 Metal buildings can be certified or non-certified, however in both the case it’s almost impossible to find the visible difference between both. But there are many things which differentiate between them, to make the correct choice you should understand the difference between them. Metal and steel buildings are built to a stand well against a specific amount of wind speed. In areas that are subject to high winds, built quality should be taken in securing the structure to the ground very well. Depending on the type of structure, the building’s use, and the type of foundation or surface below the building, there are different kinds of anchors that are used to make building robust against wind. 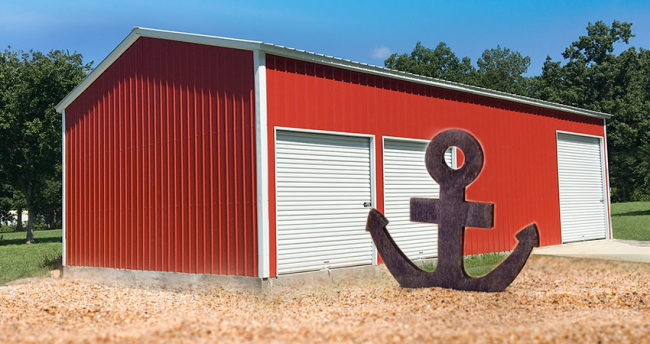 These include rebar anchors, concrete anchors, asphalt anchors, and auger anchors that are also known as mobile home anchors each anchor have its significant identity. Here is an explanation of the different types of anchors and their appropriate uses. Maybe you need a garage, carport or other outbuilding for your home or business, but don't have the time, effort or know how to build one from scratch. It's time to find out about your other options. Call us today to make and install a sturdy metal structure at your home or business. 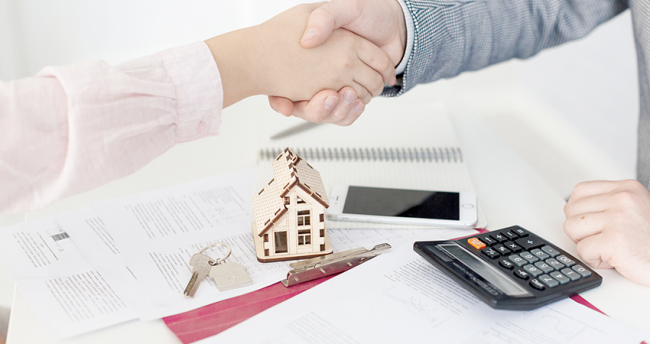 Even better, learn about rent to own financing options that enable you to get one of these amazing buildings today. We're here to help, especially if you don't have perfect credit.